Part of managing an investment in the cryptocurrency world is also staying on top of related news and trends, which is easily done with the right cryptocurrency app on your smartphone. 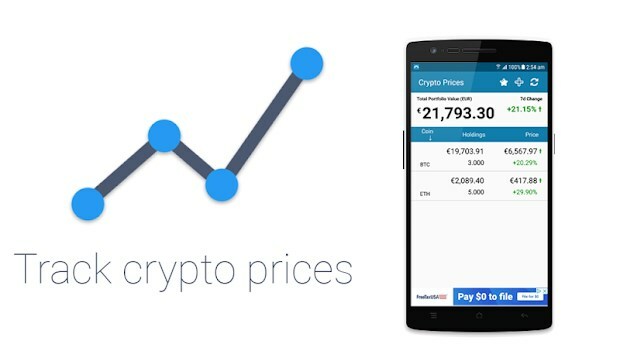 If you are looking for an efficient and yet effortless way to track cryptocurrencies with their prices and updates on the market, we decided to help you find the right app. 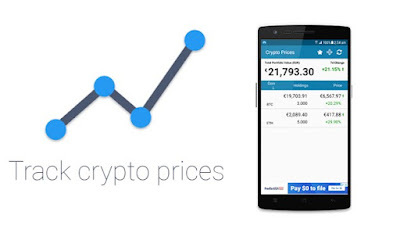 We looked and we have one amazing crypto price tracker app with all the features you need to stay updated and informed. Let’s see what the app is all about.